Dawkins doesn't believe in God. So what? 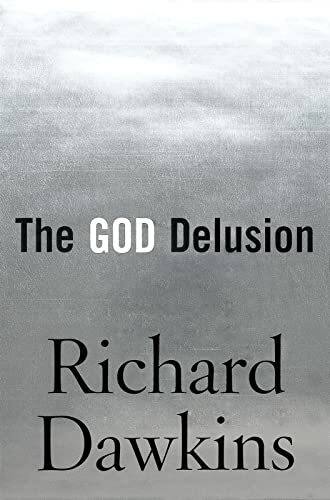 This book just tells us what we already know: atheists like Richard Dawkins don't believe in God! So what? I will only comment on the attempt by Richard Dawkins to make Hindu dharma a polytheistic religion. Presumably he thinks the existence of numerous Deities show that Hindu dharma is polytheistic. What he does not realize is that polytheism/monotheism are western categories. Hindu Darshanas (Darsana means points of view and is translated as philosophy by western translators) are classified principally as Advaita (NOT TWO), Vishistadvaita (Qualified unity) and Dvaita (Two). Advaita says that only the Ultimate Reality, Brahman, exists. Vishistadvaita says that Brahman is the sum of God,living creatures and the world (hence it is called Qualified One) . Dvaita says that God and the world with its living creature are eternally different (hence it is called the TWO system). 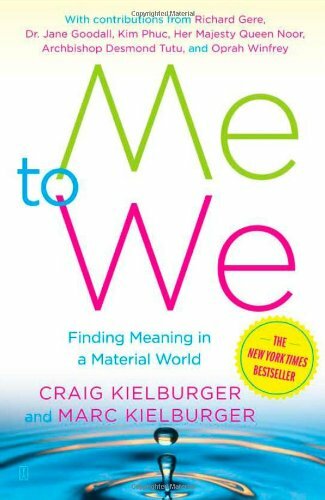 There is a challenge in reviewing a book of this sort - being "objective".Customers want reviewers to stand aside from prejudices when they assess an item's value as a purchase.It's a stance nearly impossible with this book - few people are indifferent to their perceived gods. 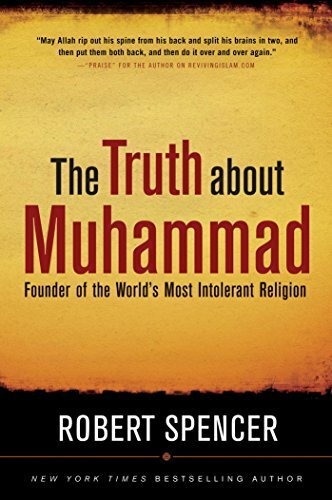 This book is one of the most interesting summaries of the need for a dialog on what religion has brought us.Whether you are a believer or not, this short, concise and well written book will hopefully be a stimulant for assessing what one believes in the face of overwhelming pressure to subscribe to one religion or another.It is a calling for accountability for in how we live our lives, and not to "give it up" as they say to a higher being - as if you were an actor on a stage.This book will also lead you to question whether religion has brought more suffering to the world or less. 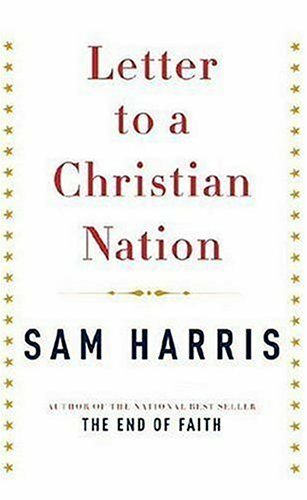 91 pages and you're done.Sam Harris does his best to get to the point: Christianity is false and everyone should stop believing it right now. God, save me from your followers. And while you're at it save me from their equally intolerant detractors. These people cry out for an end to religion because it is bigoted and intolerant, but they have no problem with their own intolerance or calls for an end to free speech. They would overturn the First Amendment if they had their way. I wonder what would come next, midnight arrests at the homes of believers? It's a good book - read it. I would recommend this book to any parent who is experiencing trouble with overprotected and/or overindulged children. Though I am myself not Jewish I liked how the author - based on Jewish beliefs - reassured parents that it is ok to set limits and ask your children to pay you the due respect. Afterall, you are supposed to be your child's parent and not his/her friend! Parenting is not about pampering or protecting but about preparing for life. 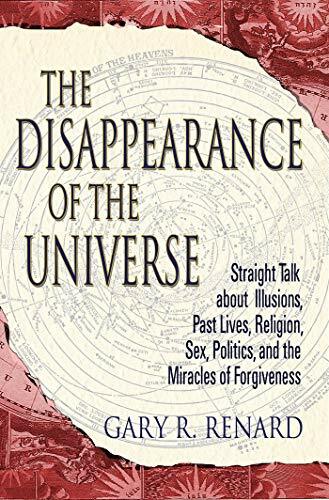 Even from a non-religious point of view the book made some good points; a lot of the other suggestions made in the book were pretty much common sense but I guess that also depends where you come from. 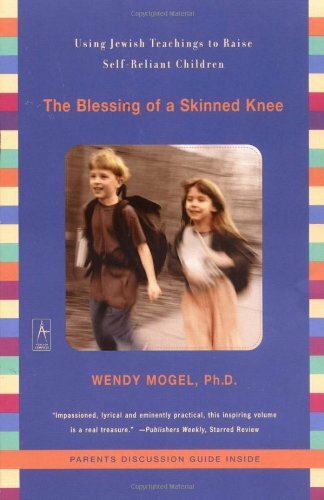 What I liked most about it though was that it encouraged parents to accept that a kid might just be "normal" and it is somtimes more important to accept that than to try to turn your child into something it is not (read: a genius). It's a good book - read it. Jewish or not - this book has a great read tone to it, feels pratical and possible and is always going to stay on my shelf. I find I don't come down solidly on either side of the argument between putting children's needs first or maintaining a more traditional strict discipline, denying kids' their wants to build character.I think of the former as the theory promoted by La Leche League, and I do feel that kids have legitimate needs, and those needs should be acknowledged and met. 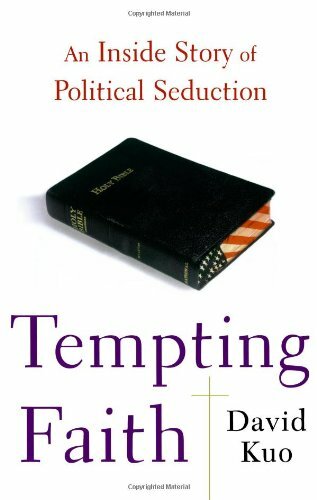 "Tempting Faith" begins with Kuo's early life, his accepting Christianity, and gaining credibility through working for Bill Bennett, Ralph Reed, John Ashcroft, Bob Dole, and Pat Robertson. It's hard to imagine, but after all the author went through with this administration, the author still seemed in awe of Pres. Bush.I expected the anger of someone who felt he'd been betrayed, but instead, criticism seemed downplayed and it was simply compelling story of the author's hopes and his realization that he'd taken the wrong route to achieve them.I definitely recommend it. Who cares ifthey "like" us? 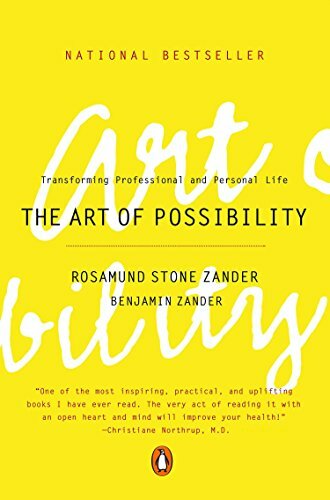 I was given this book as a gift and have really enjoyed it thus far (only 2/3 finished). It speaks to feelings that all women have and helps explain that it's normal and ok to feel certain ways. 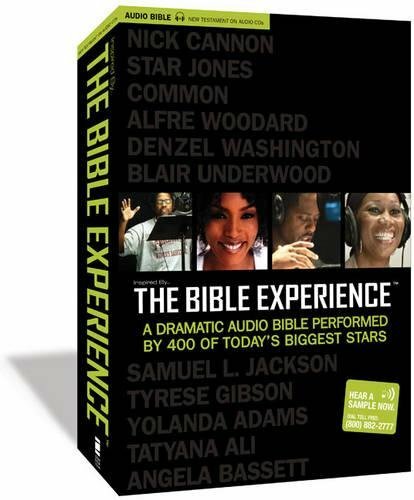 It also talks about hard issues that not everyone has gone through, but how to get through them. 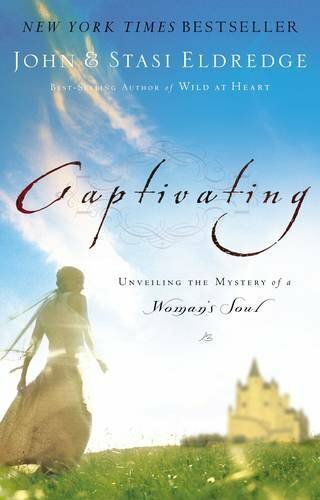 I would recommend this book to anyone woman looking for a good soul searching read. It really touched me. 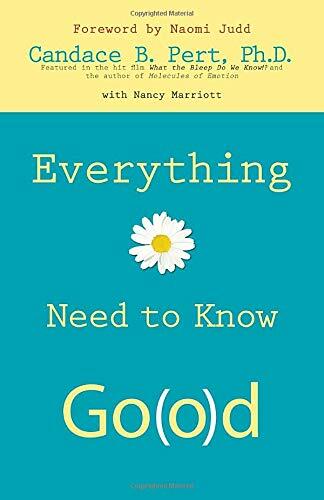 One message this book communicates is: don't worry, you've already attained, you're already doing good. Let us show you how you are perfect, ideal, captivating; let's dig up and discover who you really are so we can see how wonderful that person inside you really is. 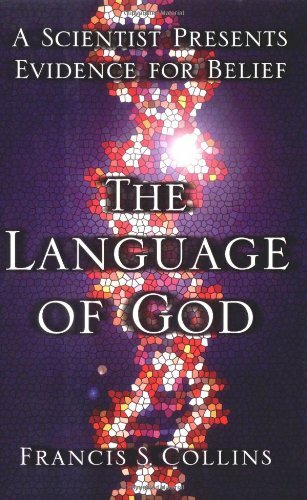 I can understand why some people would not be able to relate to this book or think that Don Miller is not devoted to God. 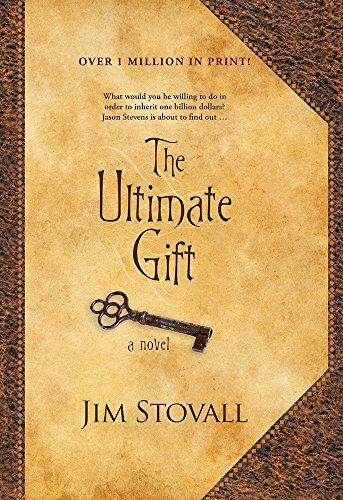 But, for anyone who has ever wondered why they believe in God, anyone who has ever questioned God's existence or, more importantly, anyone who has only seen horrible examples of Chrisitianity, this is a great read. It's an honest and fresh approach to Christianity and spirituality. His stories are funny and his writing style is engaging. I think it's fine time that someone wrote something honest about Chrisitianity and God. I think too many Christian writers market books that offer Jesus as some sort of fad-diet, just call on him and all your problems will be solved. Being a faithful follower of Jesus Christ is a difficult walk and being a good example of God's love each of every day is hard work. Everyone wants to act like it's so easy to believe God all of the time and believe every single word of the bible. 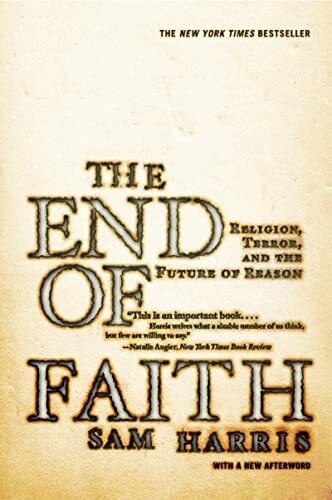 Don Miller points out in each chapter the scrunity that we are under as Chrisitans (real Christians--not religious people) because so many people that proclaim to know God have done such awful things and promote ideas that are not of God at all. As a Christian who was choking on "churchy-ness" I was refreshed by this book and how relevent it is in reaching out to today's culture. I guess its "controversial" as I read in some of the other reviews, but that surprises me, because it seems like a great tool to use in reaching people with the Good News of Jesus Christ, who may not otherwise be receptive...and to opening up my own eyes to LIVING a LIFE that is really A LIGHT in the world and not just "doing church". Jesus is real and He really does "happen" to people and change lives. He is LIVING and ACTIVE and very RELEVENT to people today. It's a phrase I hear all the time from people who call themselves Christians without caring for the Bible or attending church.I've always thought it an infuriating phrase, because it sounds so good but it really means "I'm a dead Christian, if I'm one at all".Because I had this idea in my head, I was a little wary of the subtitle of this book:"Nonreligious Thoughts on Christian Spirituality". 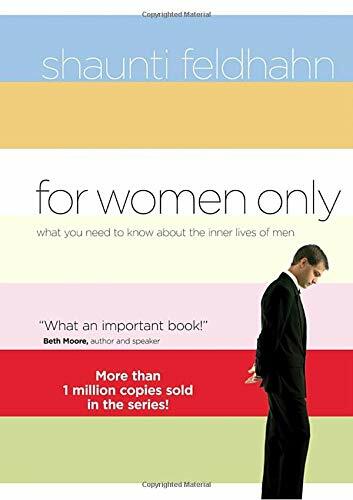 A Must Read for EVERY Woman. 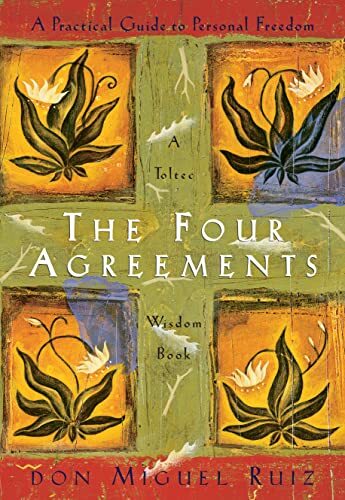 This is a must read for EVERY woman married or single who desires to have a better relationship with the men in their lives.We all have men in our lives husband, father, brother, son, friend or coworker with whom the relationship is worth improving. 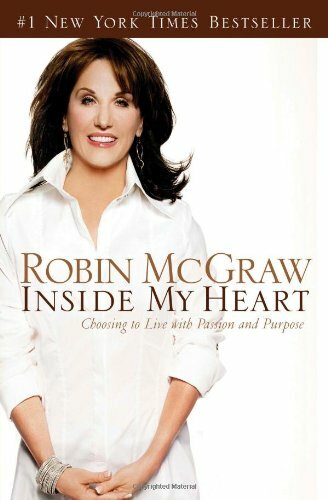 I bought this book as soon as I saw it because I have always loved Robin and her deep passion for being a mother.I started reading right away and couldn't believe how this book has little to no substance.I'm not really interested in how she met Phil and where she worked, we all have these stories.I thought this would be more about her convictions and devotion to her family.Instead I was bored, not interested and quickly realized this book was an ego boost more than a helpful read.I have yet to finish because it is so difficult to trudge through. 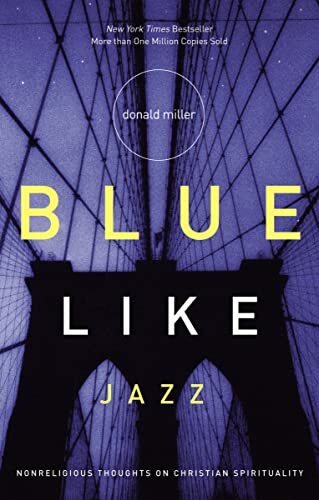 I have to say this is a great book and i really enjoyed it. This is a provocative book - intentionally so - that hits the mark pretty much dead on.Harris argues with patient reason and considerable humor that we, as a nation and a global culture, have suffered terribly as a result of our deeply ingrained religious baggage.He argues persuasively for us to free ourselves of these persistent belief systems in order to rise above the intolerance and ignorance they too often promote.Most readers will be challenged, and many offended, by these arguments, but they will find it difficult to rationally refute them without lapsing into defenses of their preconceived belief systems.I found the book weakest in its stretch to address consciousness, and to contrast mysticism with religion, but these are relatively minor quibbles that detract only somewhat from the broad suite of empirical evidence Harris brings to the table (augmented with over 60 pages of supporting notes).The sooner we turn the corner on the road Harris lays out, the better we will all be in the long run. Harris is doing what so many are trying to do.He has reached a point in his life when the religion of spirituality doesn't make sense, yet his spiritual religion does.Religion is an institutionalized remedy used to control the masses, usually through fear, and that institution has nothing to do with faith.Religion and terror are key words, but Harris misses the most important part of being human, that we have a choice to be religious and therefore subjected to the terror of this institution, or to recognize our spirit as part of the the true "religion", non-denominational, non-secular, and therefore truly faithful. 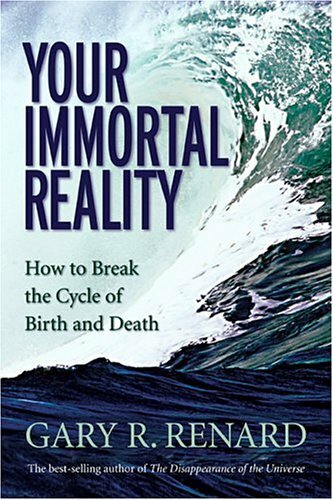 We need this book because it forces the questions and definition of religion versus spirituality.Pair this with "God Winks"and "Forget The Cures, Find The Cause," and we may actually get a spiritual education. A few weeks before this catechism was released, one of our parish priests said, "We read The DaVinci Code, but we don't have time to study the catechism. There's something wrong with that." He also said every family should own a copy of the catechism. For adults, this new offering from the United States Conference of Catholic Bishops would more than fill the bill. While the underlying doctrine of the catechism remains unchanged, this version, like others published since 1992, goes beyond a stripped down question and answer format. 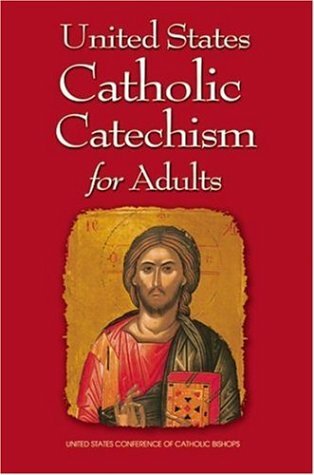 As an adaptation of the Catechism of the Catholic Church, this adult edition is arranged in four sections: creed, sacraments, moral life, and prayer. I just received my copy of the United States Catholic Cathechism for Adults and am looking forward to studying my way through it in greater detail during the coming months.